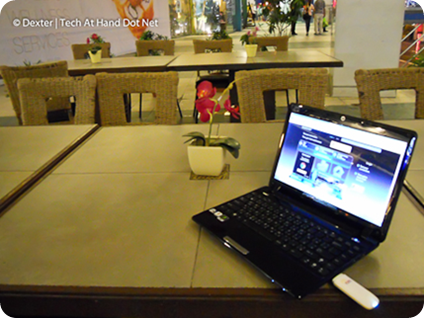 Bloggers like me need Internet connection anywhere we go. Not merely an Internet connection but also something that would not let me down in almost 24 hours of the day. 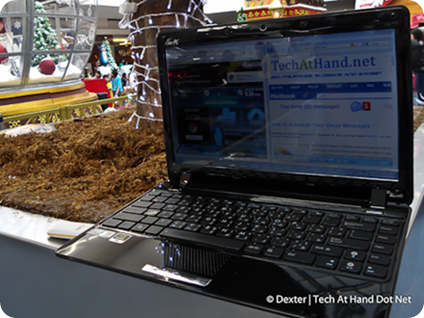 Mobility is always a great factor for us tech bloggers. 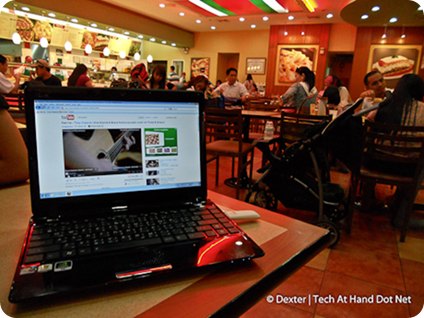 I also believe that in these tech days, students need to have internet connection anywhere they go, especially those students who are in their last year in college, since thesis and lots of work are being done with their peers. When I was in college (It was only 15 years ago J), where Internet is not yet as popular compared as today, we often communicate through landline phone and transferred information via CD or Diskette. There were also times when we need to spend overnight in our classmate’s house just to make sure we could compile all the information on time. But those were the old days. Now, students do not have to spend the night in their classmate’s house just to finish their projects. Students could always use Cloud technology in order to be connected and be updated on what their group mates are doing while they are doing other important matters. As a blogger, I find happiness in sharing my thoughts and experiences through my blog and social media sites anytime, anywhere. But of course it would only be possible through the use of a mobile broadband connection or a mobile Internet connection through mobile tethering (the latter is expensive compared to a mobile broadband connection). Internet accessibility is needed to make our blog fun, alive and connected to our readers. It is always fun to be able to help others by answering comments wherever I go. Talking and communicating through Instant Messenger is also a great way to communicate and have fun with our online friends. Sun Broadband promises to be fast and reliable Nationwide and won’t let you down when you needed it the most. · The connection was tested during rainy afternoon and still there was signal from Sun Broadband. Weather affects broadband connections during rainy days. It is expected that signals are not very fast during these days, but with the use of the Sun Broadband, still our representative was able to surf the net in Cavite Area. · Another testing has been conducted in MOA area. The connection was great with a maximum 2.3 MBPs. Youtube played smoothly and was not buffering. 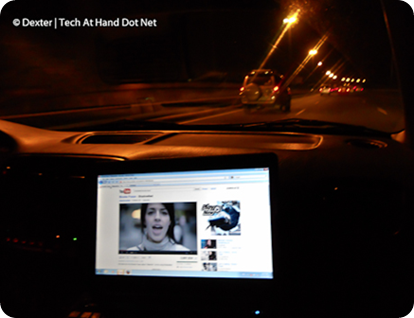 · Another testing has been conducted while travelling inside the car as you can see in the picture. The connection in Youtube was still fine. Blog sites loaded fast. 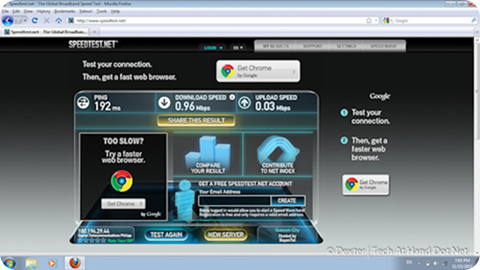 Our correspondent in the Philippines, my sister in law, experienced a consistent, fast and reliable Internet connection while testing Sun CELLULAR Broadband. Connection while on the go. Cavite Coastal Road. Great.!! For more information on Sun Broadband Postpaid Plans as well as their promos for college students, you may call Sun Broadband Wireless Hotline at (02) 395-3333 via landline or dial 333 using your Sun Cellular phone. Any idea about the connection type of the broadband modem. RAS(MODEM)and NDIS connection? baka pwede naman share dyan. kze ang default niya is NDIS connection. sa una mabilis naman xa mga .70 to 1.2 mbps ang nakukuha ko after 1 month supper slow nakaka streest nakaka bwiset 12,30,40,60 kilobytes masuwerte na pag nka 300 ka. is this post paid or prepaid? ive seen reviews saying that postpaid services are not that good saying that the signal is good for the first few months only. is this true? We have tried the prepaid.. And it is good in our area.. It really depends on the location. 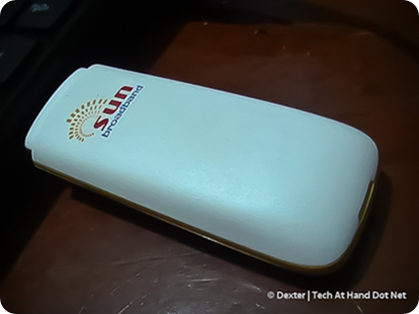 I’m in Cebu and using Sun broadband. In most areas in the city, the signal is fine. But inside our house, I have difficulty finding a signal. When I happen to connect, internet is also very slow. What is the speed you are normally getting.. Is the a Sun tower with in the vicinity? 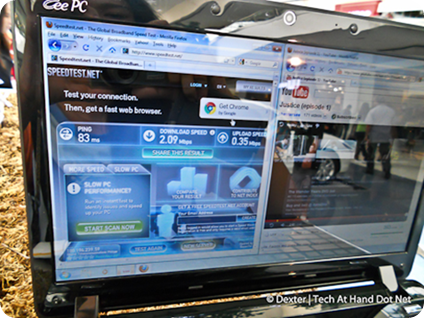 @Dexter Panganiban, .61mbps download according to speedtest.net. but i got dc on my first try. seems like a dead spot for sun and smart signals. san tao sir dex? MOA?